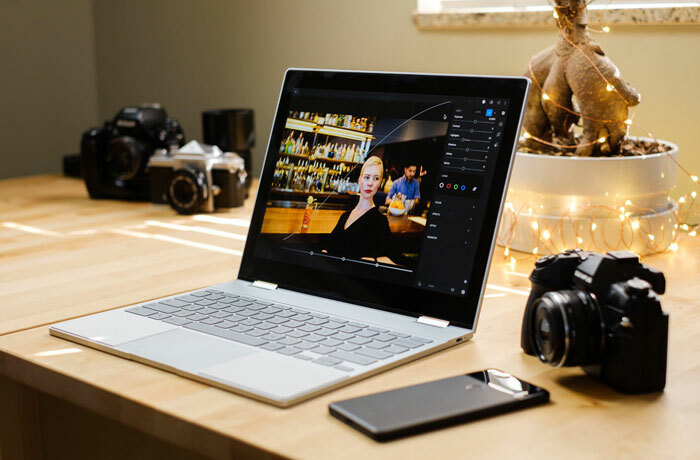 Back in June this year we first heard rumours about the Google Pixelbook receiving Windows 10 certification. Now, an update on this 'AltOS' dual-boot program, unearthed by XDA developer forum users, indicates that the 'Campfire' project will provide Windows certification to many more Chromebooks, as long as they meet a minimum set of specifications. 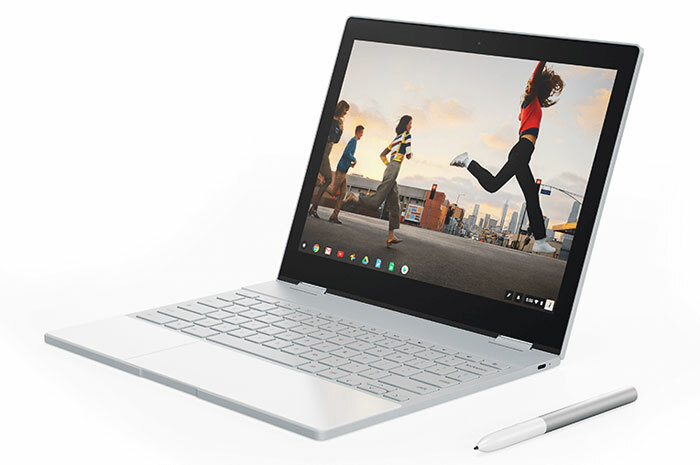 The Google Pixelbook costs between £999 and £1,699 depending upon configuration. As it clearly isn't an impulse or casual purchase, Google must be looking for features to push this, and other high-end Chromebooks, across the reasonable purchase line for more people. If it could offer a convenient dual-boot feature, like Apple's MacBooks can thanks to Windows Bootcamp - allowing people to use Windows applications when they need to without too much fuss, it could improve sales. XDA highlights that Campfire on your Chromebook will eliminate the need for enabling developer mode - a potential security issue. A rarely-used section of ROM on Chromebooks, called RW_LEGACY, will be updated via the regular auto-update process to support dual boot code, says the source. Then it will be "a fairly easy setup process" to install Microsoft Windows. According to XDA sources, Google developers have been "pushing fairly hard to get changes merged sooner rather than later, indicating a tight timescale on Chrome’s roadmap". There is a Google hardware event just around the corner with the heavily leaked Google Pixel 3 and Google Pixel 3 XL expected to arrive. The story goes that there may be a Google Pixelbook v2 unveiled too, which could be used to demonstrate the Campfire feature on stage - even if it isn't ready for prime-time yet. Which old/new/upcoming Chromebooks will support Campfire is a big question. Since our first report it has become clear that the AltOS support will be much more widespread than a unique feature for Google's own Chromebooks. However, there are some minimum storage requirements that exclude very many possible candidates for Campfire. According to a code comment the minimum storage requirement will be 40GB (30GB for Windows and 10GB remaining reserved for Chrome OS). With many 16 and 32GB soldered eMMC (not upgradeable) Chromebooks in the wild this feature update is out of the realms of possibility. XDA suggests that the Campfire dual-boot move would be good for Google in the face of the recent EU anti-trust fine, and would be welcomed by consumers. Furthermore, once a Chromebook hits its 6.5yr EOL milestone, it could continue to be safely and securely used with an alternative OS that is still supported - saving e-waste and/or avoiding landfill. I'm really unsure why you'd spend this much on Chromebook. Surely it was designed as a low oomph OS which didn't require high end parts and if you need software that requires it, surely it'll be requiring Windows? I can understand a decent keyboard and a good screen but wasn't a Chromebook designed as an alternative to a netbook for basic office and browsing tasks on the move? What is it I'm missing? A Chromebook runs everything in the browser, yes? This means you can spend the same money on a Windows machine and still get the Chromebook experience by downloading Chrome, right? And also get the flexibility of a device that will… actually function when the internet breaks? A cheap Chromebook makes absolute sense to me, an expensive one doesn't at all. If anyone can correct me or educate me as to the point in this product, I'd be grateful as I feel like I'm totally missing the point. That's what the tiny RFID chips they're putting in the ‘flu jabs are for. They’re targeting over 65s with the jab because they're less likely to have smartphones so need tracking and the mercury (which they use for an antenna) is less likely to give them autism. 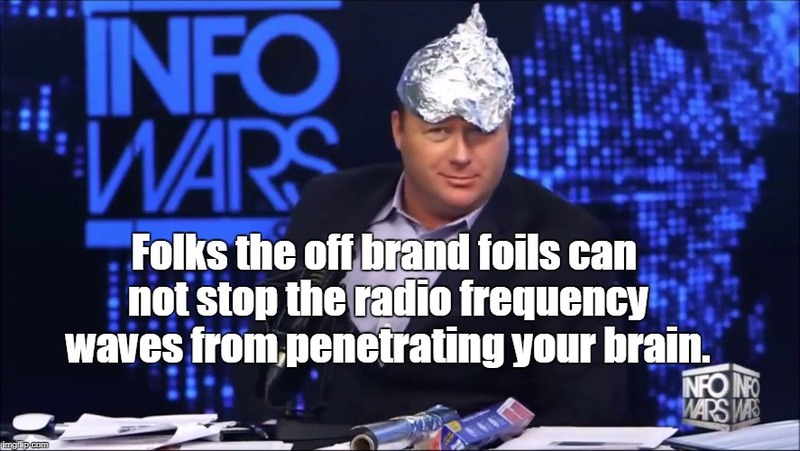 Literally, the only way you can avoid this is with an Info Wars(TM) brand tin foil hat.